Cody Curtis was kind enough to join us for a podcast interview that has aired on WMC and GCP’s podcast in November 2016. His group Psallos has been gracious enough to allow us a chance to give you a sample of his music over the ensuing weeks. Please, if you’re looking for Christmas gifts, CLICK HERE and give away the whole Book of Romans in musical form to your friends and family this Advent season. Psallos is a team of Christian artists – songsters and singers, ministers and musicians, thinkers and theologians. 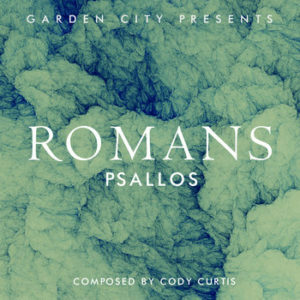 Led by composer Cody Curtis and in partnership with Union University, Psallos exists to provide the Church with intentional, artistic songs of worship that are consistent with God’s word, rich in sound doctrine, and intelligible for the sake of edification. The proclamation of Scripture, particularly the gospel of Jesus Christ, is at the core of its mission. The group was started in 2012 by husband-and-wife Cody and Melody Curtis, both of whom are composers, instrumentalists, and vocalists. The ministry grew out of a two-fold desire to 1) help Christians faithfully obey Scripture’s call to worship God in spirit and truth (John 4:24), part of which involves the singing of psalms, hymns, and spiritual songs to each other and to the Lord (Eph. 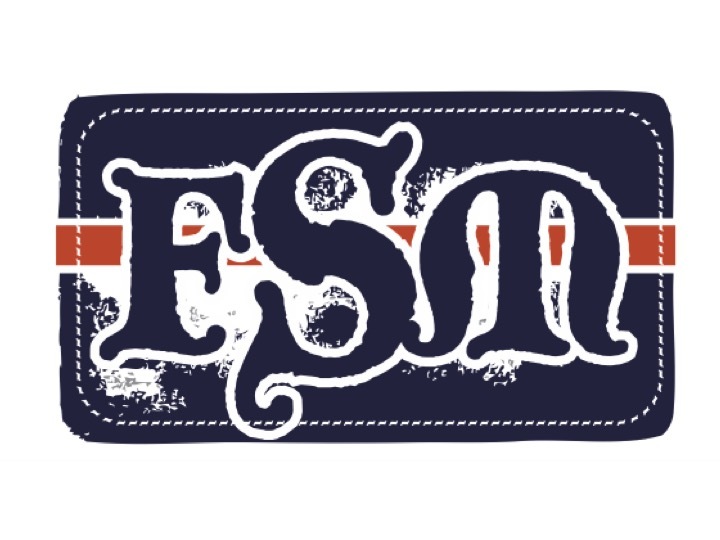 5:18-19); and 2) to enrich and elevate the current stream of contemporary Christian music. 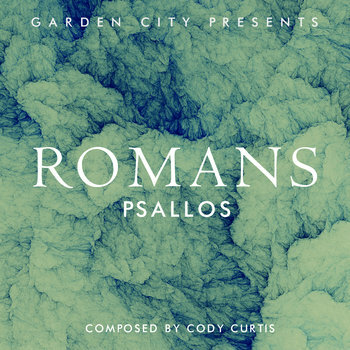 The name “Psallos” comes from the aforementioned passage in Ephesians, where Paul urges the church to “[address] one another in psalms and hymns and spiritual songs, singing and making melody to the Lord with [their] heart.” The root word for “making melody” is the Greek verb psallo.